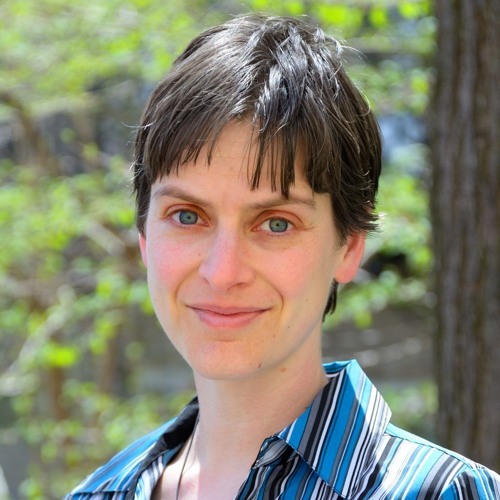 In this episode Bronfenbrenner Center director Karl Pillemer talks with Corinna Loeckenhoff, associate professor of Human Development and director of the Laboratory for Healthy Aging at Cornell and associate professor of Gerontology in Medicine at Weill Cornell Medical College. Karl and Corinna discuss Dr. Loeckenhoff's research on aging and its effects on emotional and mental health, including the reminder that aging is not dying. They also talk about the new book "Emotion, Aging, and Health" (American Psychological Association), which expands on ideas explored in the 2013 Bronfenbrenner Conference. Corinna Loeckenhoff co-edited the book with Anthony Ong, also of the Department of Human Development at Cornell.